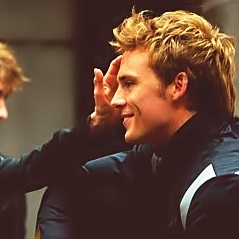 Finnick Odair. . Wallpaper and background images in the Catching fogo club tagged: photo catching fire finnick. This Catching fogo photo contains traje de passeio and terno de negócio.